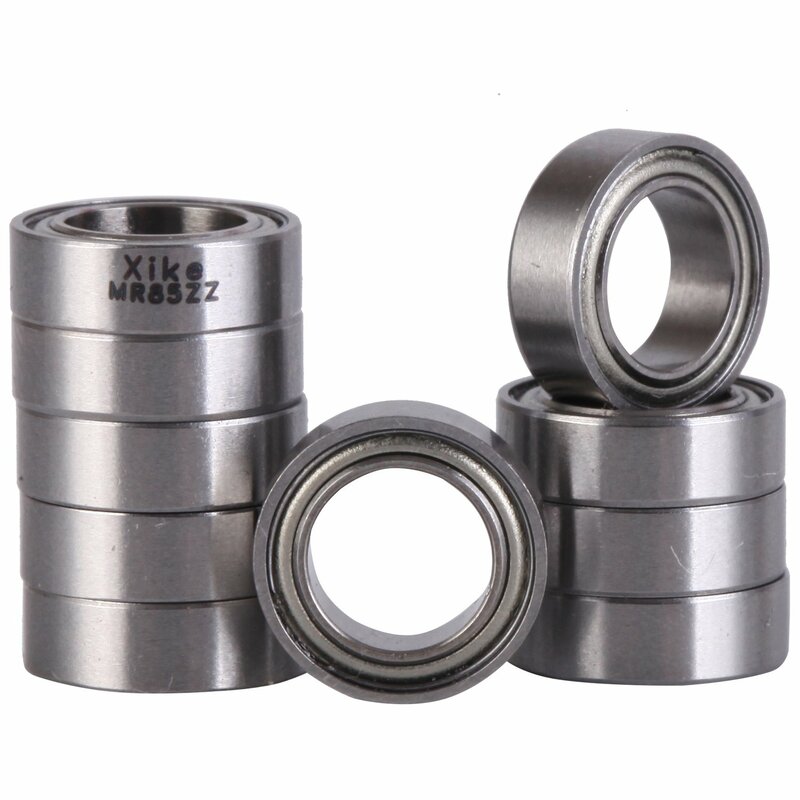 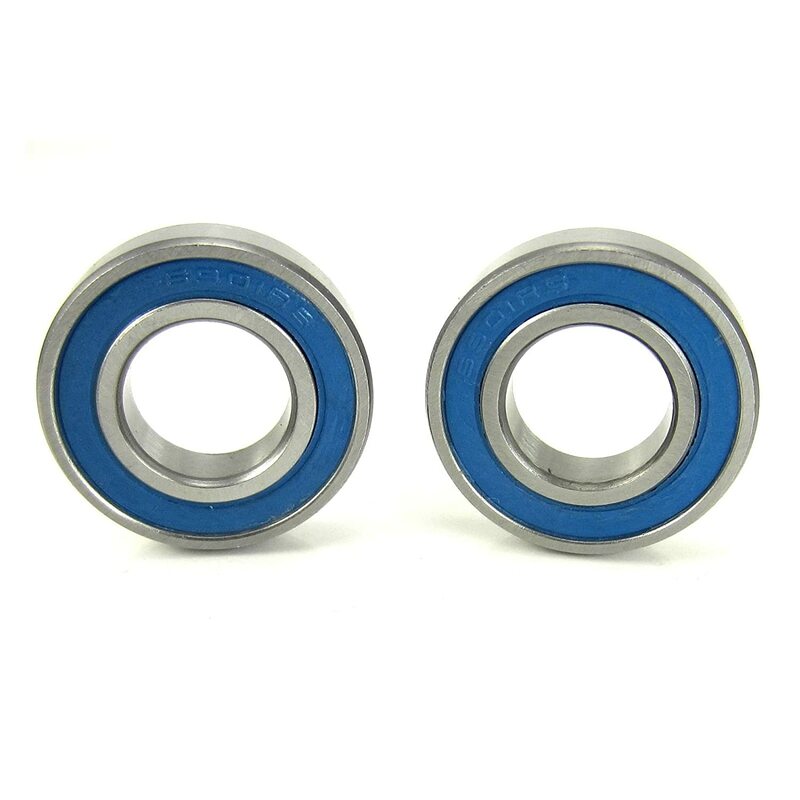 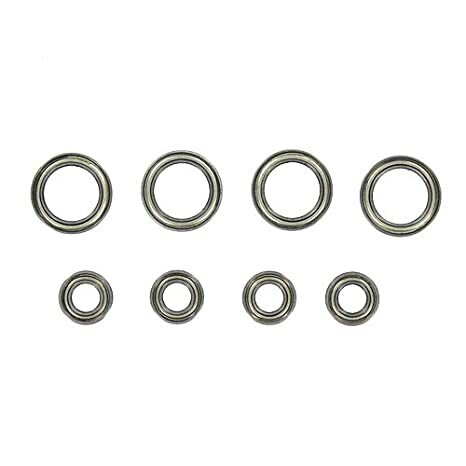 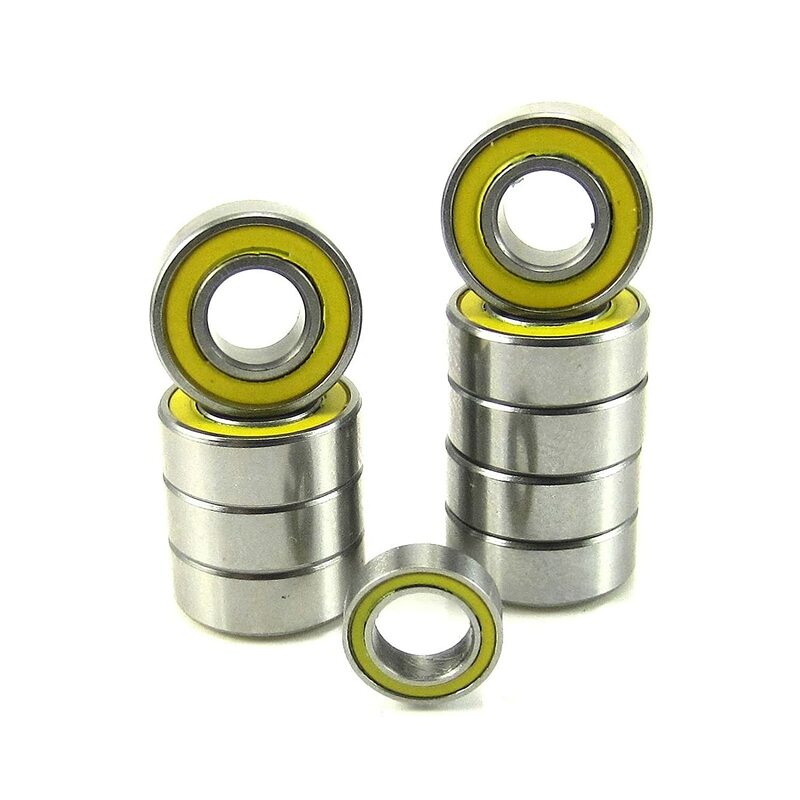 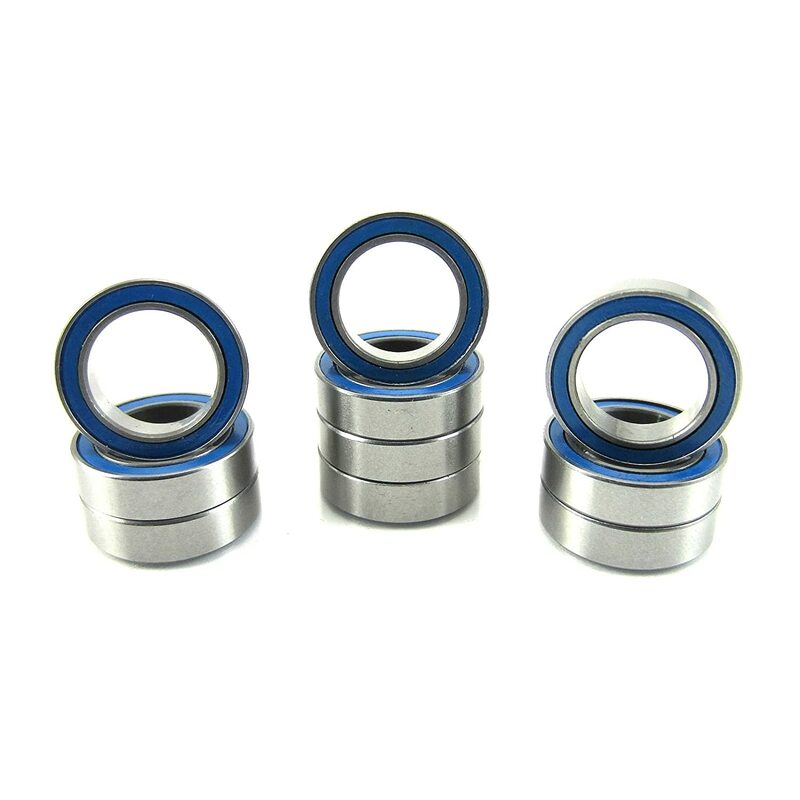 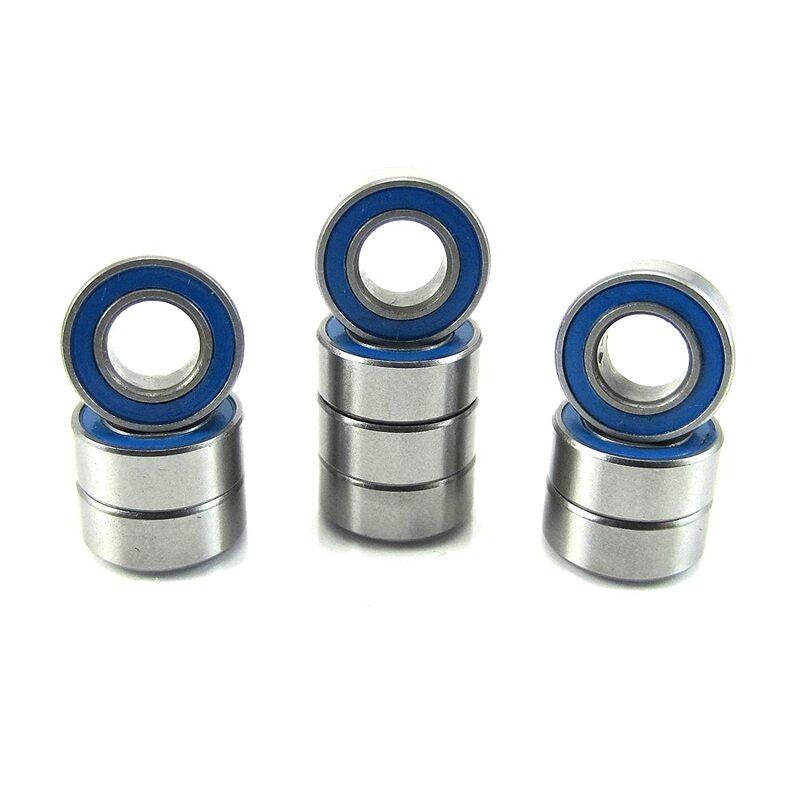 10 Pcs - MR85ZZ 5x8x2.5mm Shielded Precision Ball Bearing. 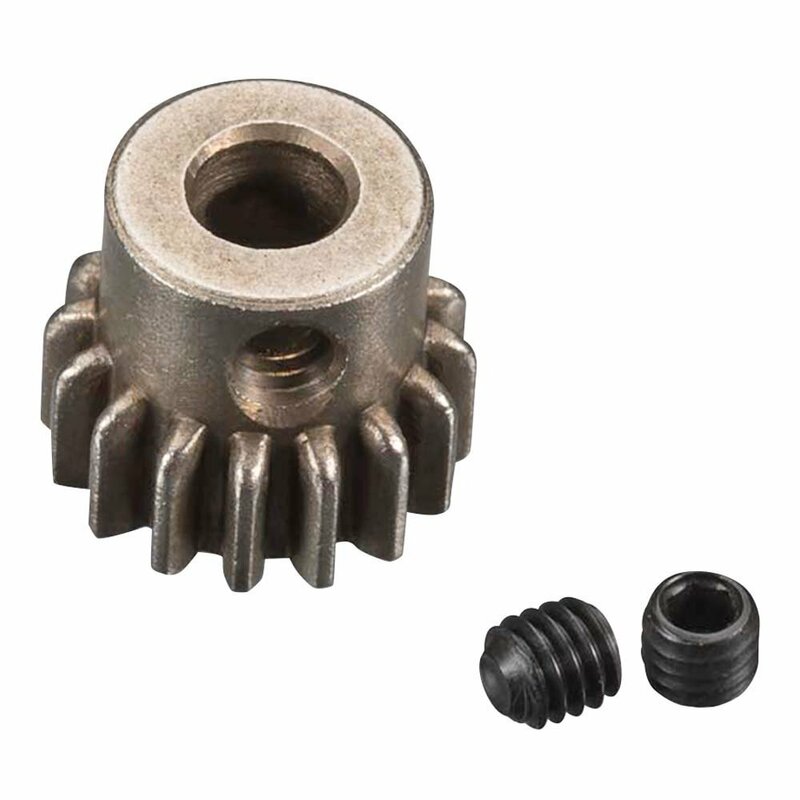 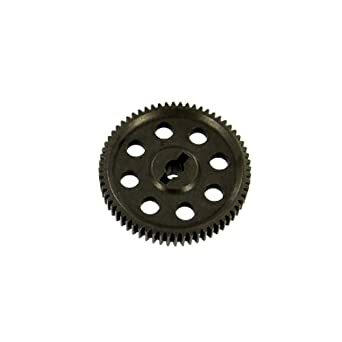 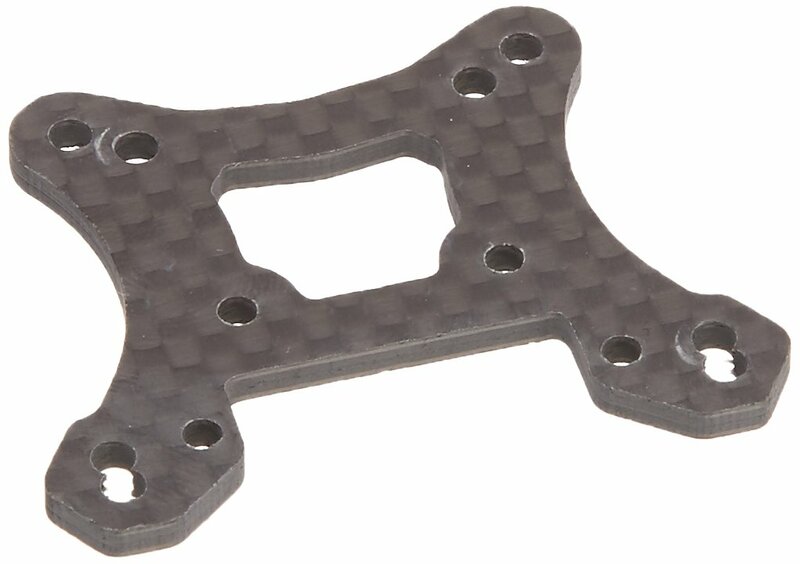 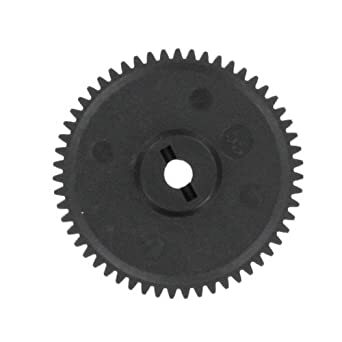 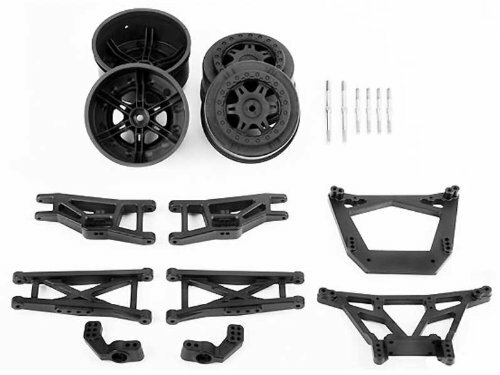 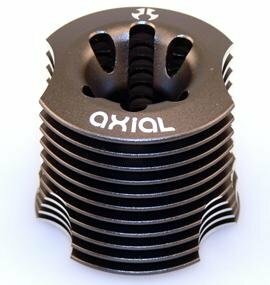 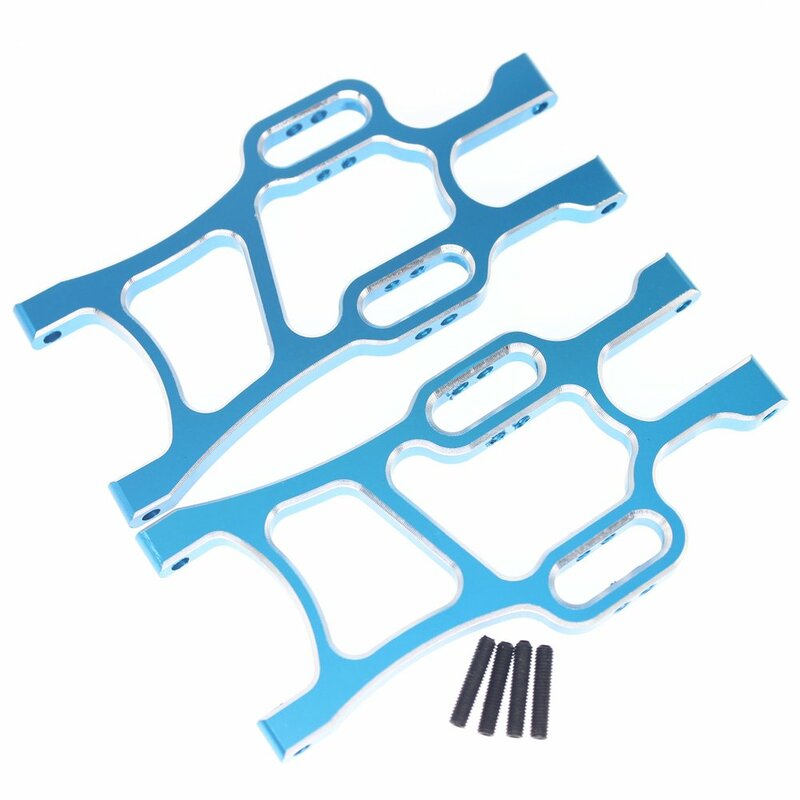 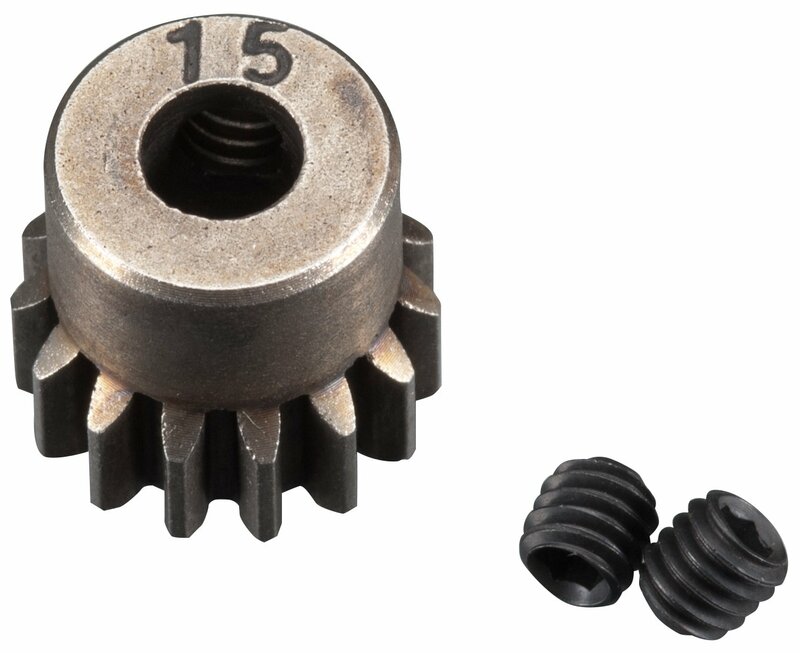 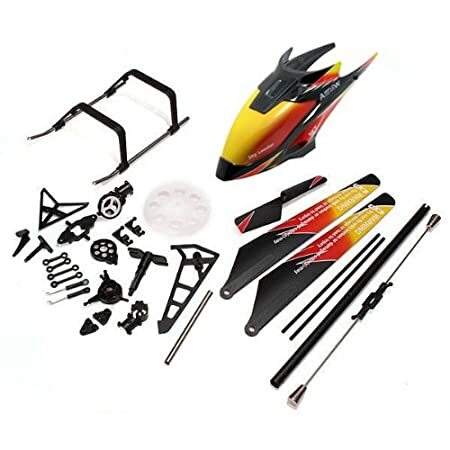 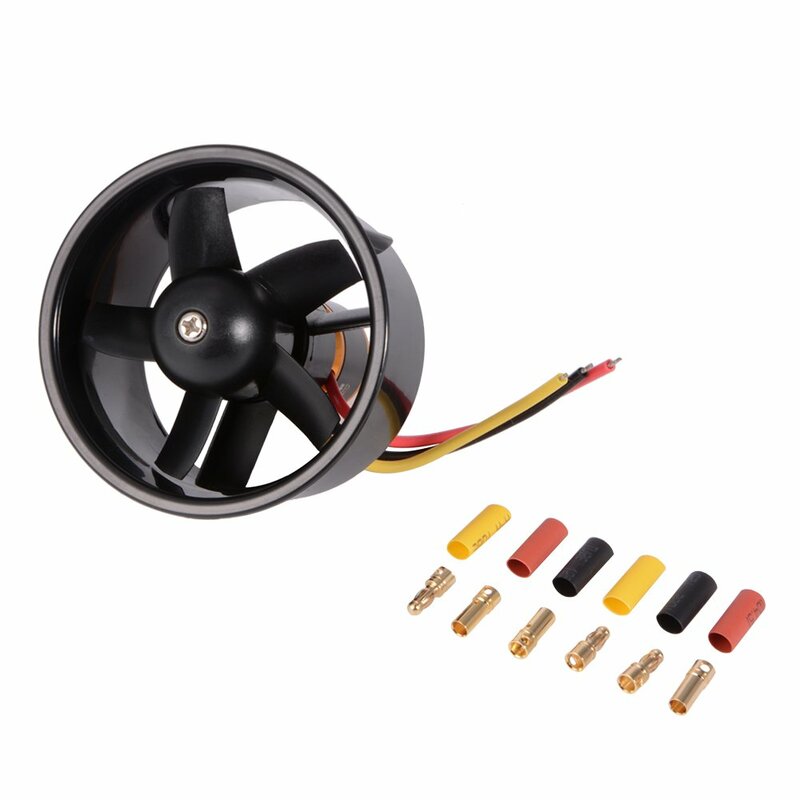 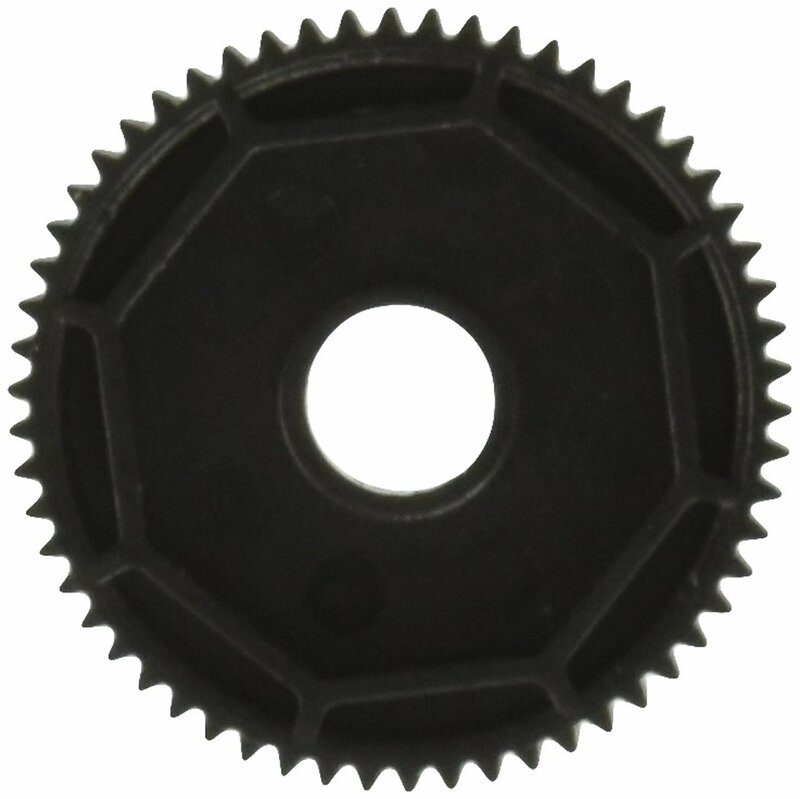 Replace Traxxas 5114, TLR TLR23700, Axial AXA1213, Losi LOSB1728, HPI B020, Tamiya 42111. 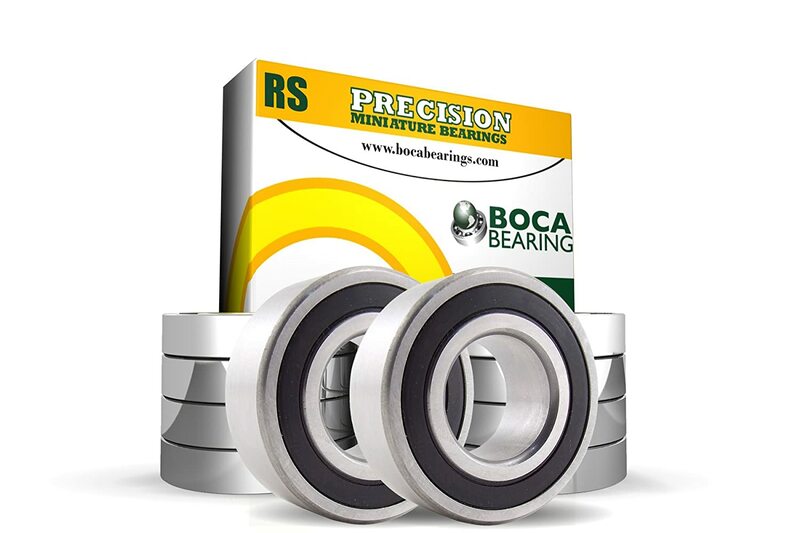 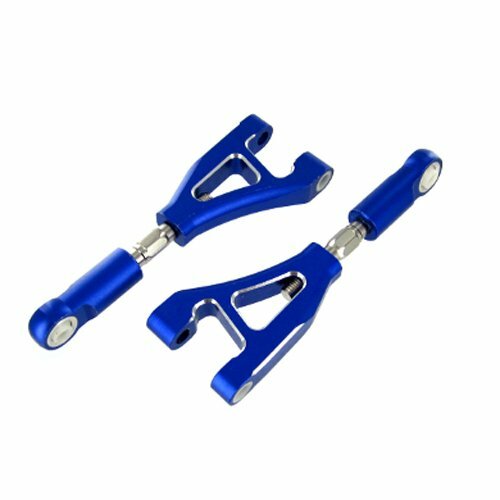 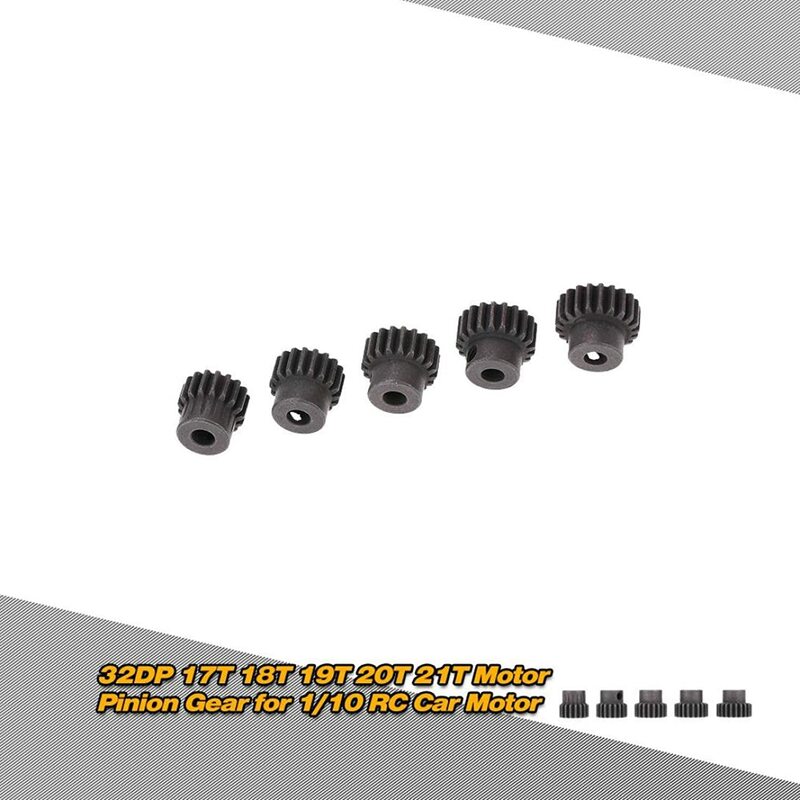 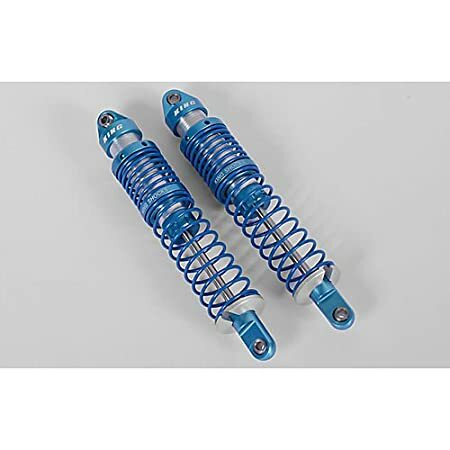 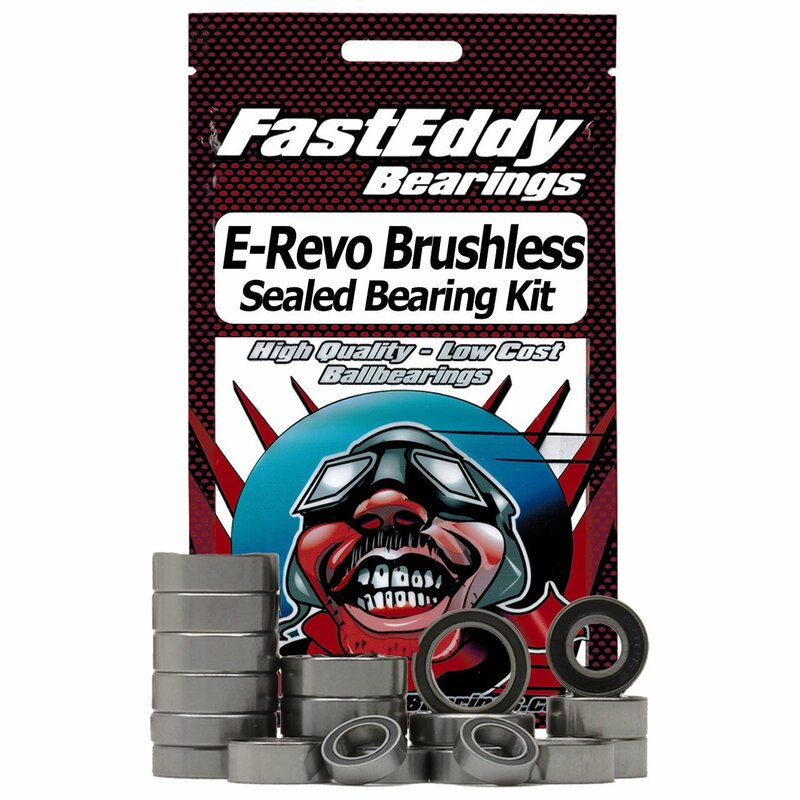 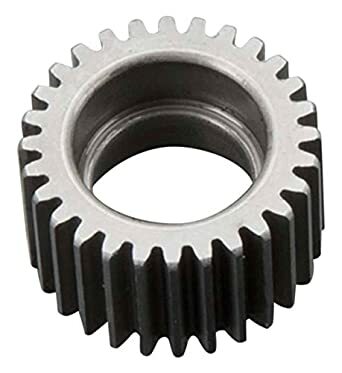 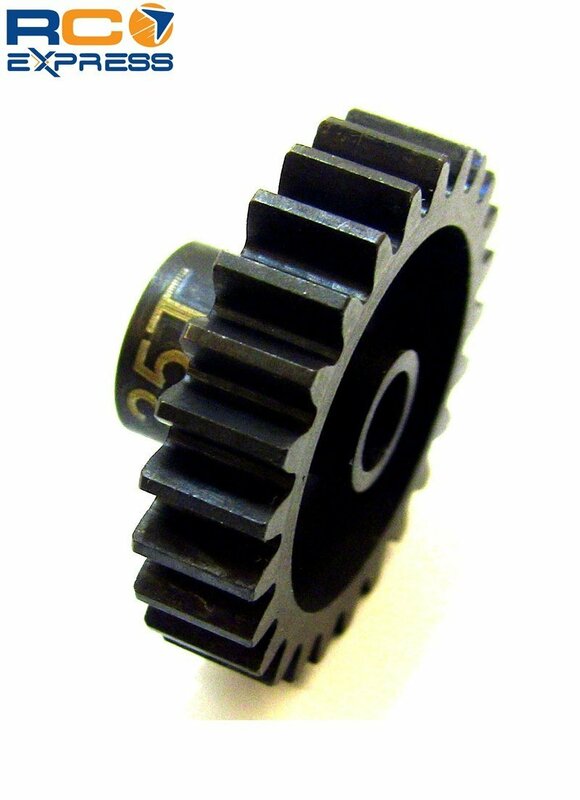 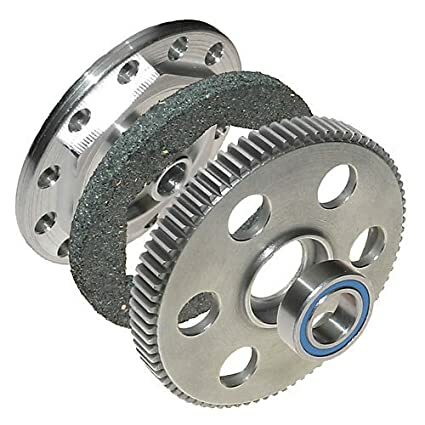 - RC Cars and Trucks Bearing.